The main focus of the social workers is to help the needy people. The people who are physically disabled, mentally unstable or even poor are secured by the social workers. The people who choose to become a social worker will dedicate the time to improve the well being of the marginalized individuals and pursue the social injustice. The social workers in United Kingdom are protected by the law. 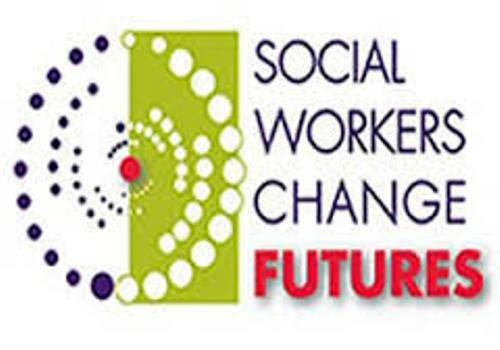 The social worker is the person who engages in the practice of social work. Get relationship facts here. Not all people can be a social worker. 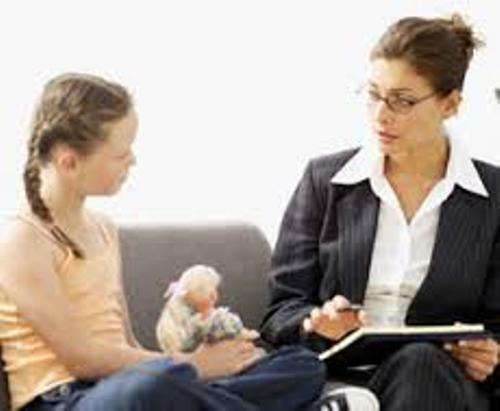 The social worker should earn a bachelor degree or even a master degree in social work. There are several regulatory bodies of social work in United Kingdom such as Northern Ireland Social Care Council, Care Council for Wales, Scottish Social Services Council in Scotland and Health and Care Professions Council in England. The person performs a criminal office if he or she practices as a social worker without having a degree of Social work and does not register themselves in the regulatory body. 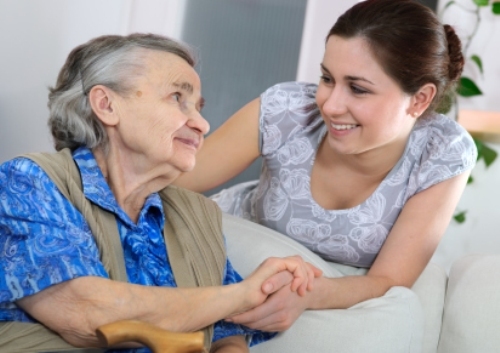 The student social workers are very different from the social care workers and care assistants. They have followed the qualification as well as training, but they do not have any professional skill to become social workers. If you just want to become a care worker, social care assistant or even a career, you do not have to follow any formal training or qualification. There are several fields that the social workers can practice such as issues related to diversity, mental health and addictions, public administration, psychotherapy, family and child welfare, human development, and many more. Poverty is one of the main issues that the social workers have to deal. The social welfare focuses to decrease the poverty level. Get facts about poverty here. Do you have any opinion on facts about social workers?